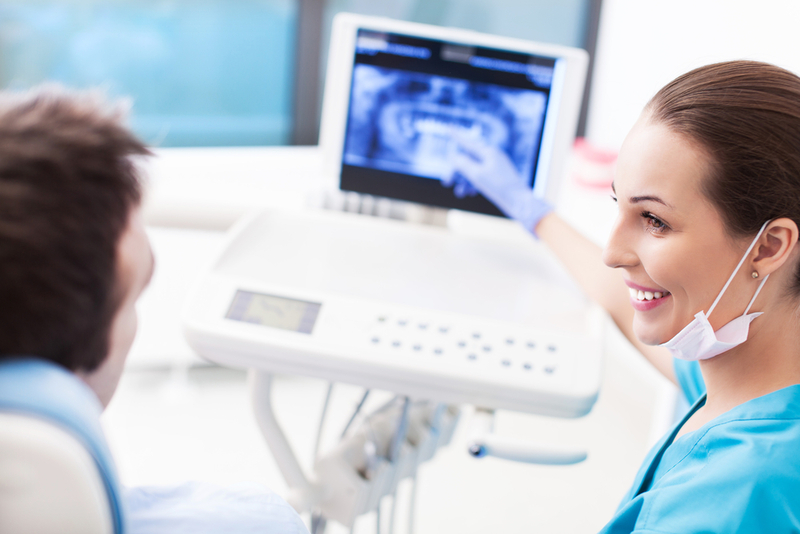 Thanks to advances in dentistry techniques and technology today, patients experiencing a range of oral issues can receive the effective restorative treatments they deserve. Whether a patient has an infection or an injury, various procedures can restore the function and appearance of their smile. These three restorative dentistry procedures are a few common ones to familiarize yourself with. When a patient incurs a missing tooth either due to an extraction or an injury, the dentist will replace it with a dental implant. Before the procedure, the entire tooth, including the root and crown, will need to be removed to avoid health risks down the road. The dentist will then insert the dental implant, which consists of a metal post that serves as an anchor for the replacement tooth. After the procedure, patients can chew, eat, and clean their teeth as usual. When the pulp inside a tooth becomes infected due to decay or damage, a dentist will need to remove it before the infection spreads. The procedure involves extracting all of the infected pulp. Afterward, the dentist will protect the tooth with a dental crown or filling. Also called caps, dental crowns help protect cracked, broken, or otherwise damaged teeth as well as improve their appearance. Made from materials like porcelain, metal, or mixed materials, caps seal up a tooth that has suffered deterioration from decay or external force. Porcelain crowns can also be used to conceal the appearance of stained teeth. For the high-quality restorative dentistry support you need, look to Rhinelander, WI’s premier dentist. Dr. Fralick and the rest of the experienced team at Timber Drive Dental have been providing the highest standard of care and state-of-the-art treatments since 1995. Your comfort is always their top priority. For more information about how the practice can serve you, call today at (715) 365-1800 or visit the website. Other Announcements, Events and Deals from Timber Drive Dental, Inc.
A. Timber Drive Dental, Inc.